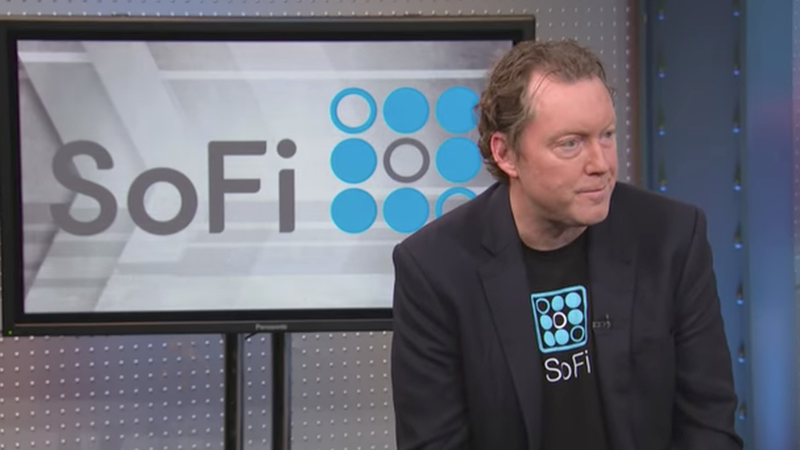 SoFi said today in a press release that Executive Chairman Tom Hutton would be assuming responsibilities of Interim CEO, after the Board accepted co-founder Mike Cagney's resignation effective immediately. Why it matters: Cagney was expected to finish out the year as CEO, but plans have changed in the past few days. A source familiar with the situation told Axios the board determined it was "just not tenable" for Cagney to remain in the position. All of this comes due to allegations of misconduct by Cagney, including a case of sending lewd texts to a SoFi employee.